Martin Luther King’s I Have A Dream speech is possibly one of the most famous moments of the past 50 years and on Saturday 22nd November, the Live Theatre in Newcastle are hosting a night of words, music and film in honour of the historical event. In association with Apples and Snakes, Architects of Our Republic features spoken word artists and musicians from all corners of the cultural world. A slew of local artists are being joined by Charlie Dark, who is passionate about the exchange of ideas in cultural spaces, Brighton-based singer-songwriter Cate Ferris and Dizraeli, an MC who blends genres as diverse as folk and hip-hop. Poetry films will also be screened at the event and feature poems by the likes of AJ McKenna, Vanessa Kisuule, Rik Sykes and Conrad Kira. In all, it’s destined to be a magical night that is sure to do justice to one of modern history’s best-known moments. More information on the event can be found on the Live Theatre website, including details of performance times. 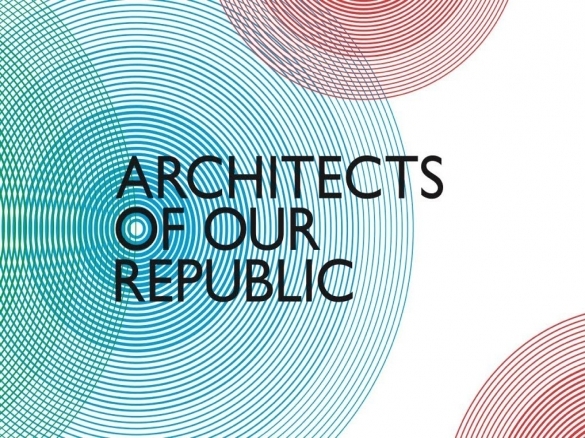 Architects of Our Republic takes place on Saturday 22nd November at the Live Theatre, Newcastle.